39. 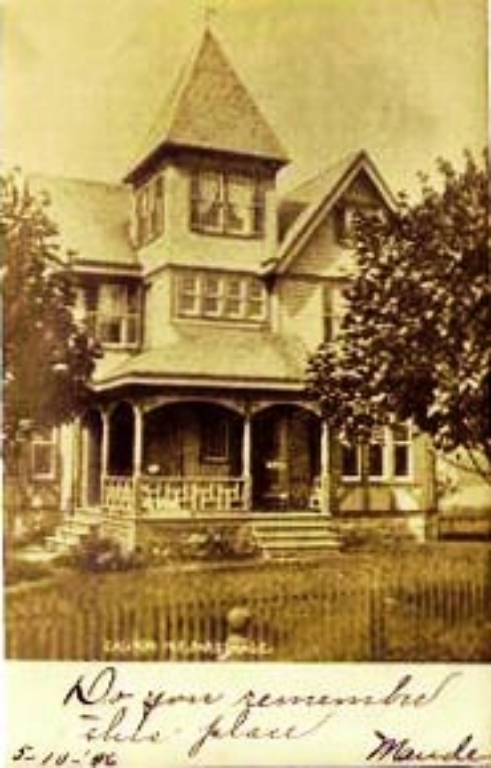 United Methodist Parsonage – circa 1900. (63 Main Street) Late Victorian with additions. This house gave its name to this section of town: “Parsonage Heights.” It and the Beaty House (Number 38) were the only buildings in this area until the 1920s and were surrounded by corn fields.